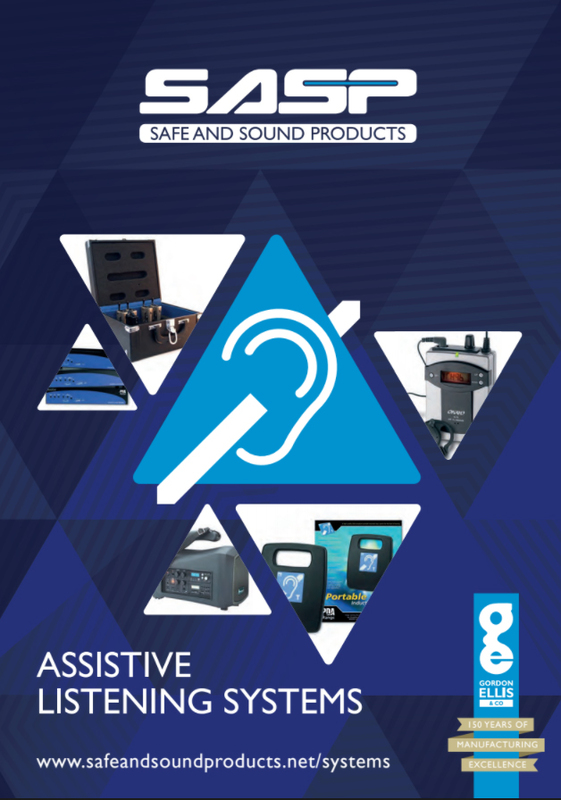 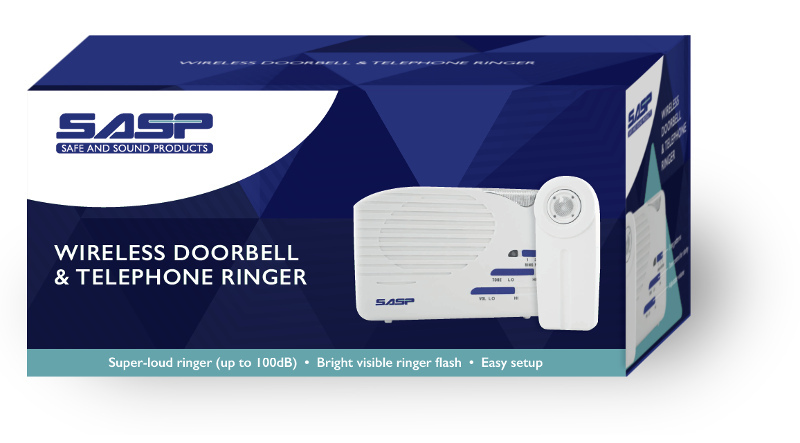 These simple alerting devices notify you of incoming phone calls, with amplified volume and visual flashing alerts. 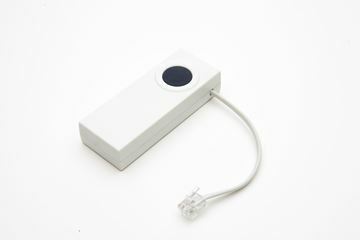 They simply plug into your telephone socket and can be positioned in your desired room. 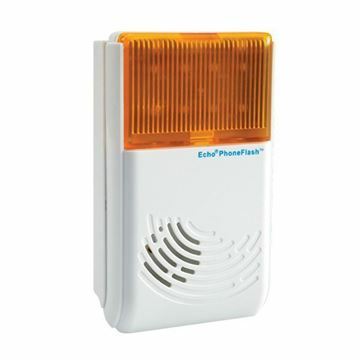 Alerts you to incoming calls with a loud ringtone and bright yellow flash.